Getting started is easy. Click on a section below to learn more, or keep scrolling to complete the tour. We make setup a breeze. 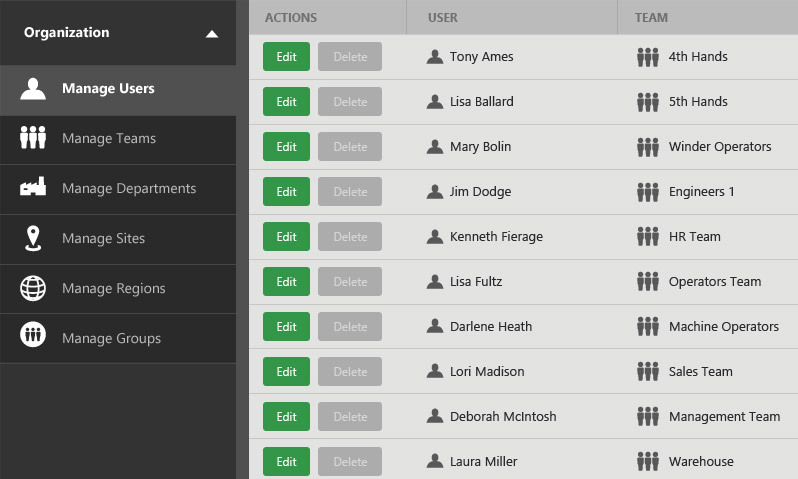 Easily map employees to teams, departments, sites, and even custom groups - just like in your organization. Don't have what you need? 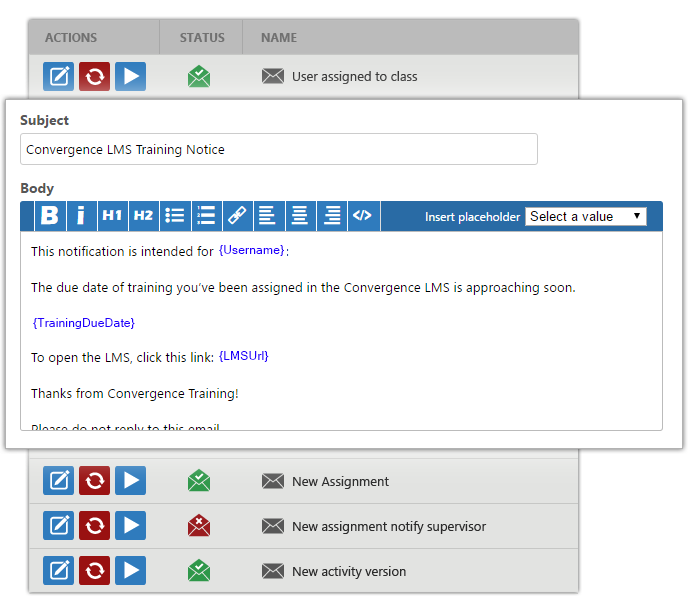 The Convergence manufacturing LMS provides Content Creation Tools built right into the system. 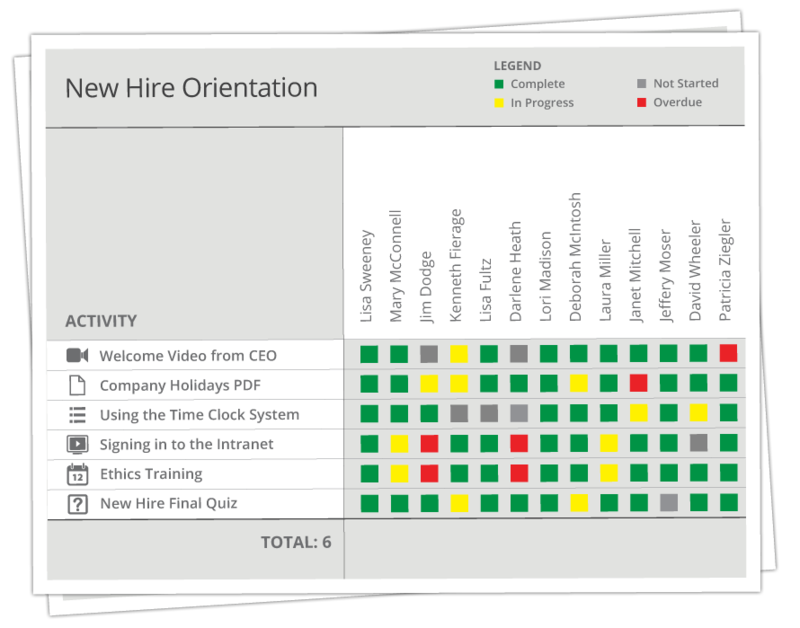 "Convergence training has a great set of features to deliver and manage employee training. They have very responsive customer service and have provided a flexible product that has grown with us to fit our needs over the past four years." "We have been using this system for more than a year now and have been very happy with it. The system is very intuitive and user friendly. Support is also spot on." "We've experienced a low, essentially non-existent problem/failure rate with the Convergence LMS. It's flexible and relatively easy to manage." "Very functional system at a reasonable cost. 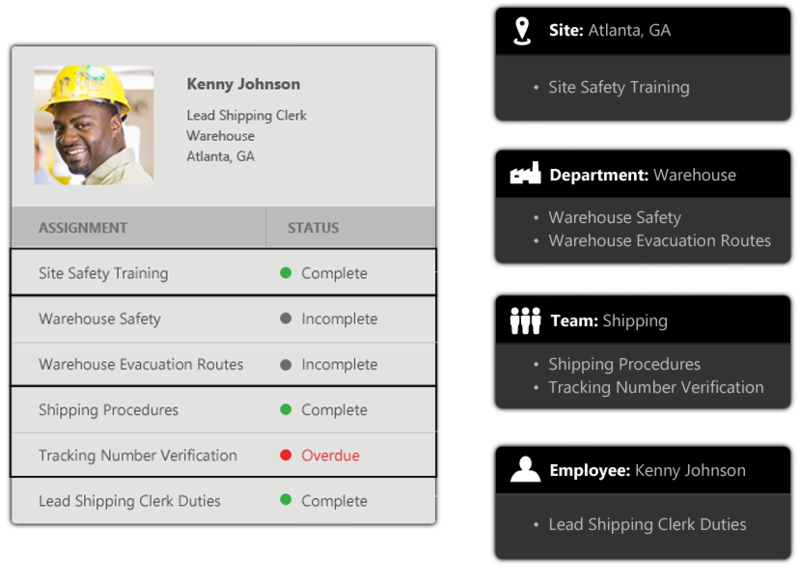 Simple to use and meets the needs of large organizations to comply with OSHA training." "We were paying someone to conduct sexual harassment training at each of our divisions. Now that we can set that up as self-paced training through the Convergence LMS, it's going to cut out that extra expense." "It's user-friendly. It's intuitive. The buttons that you think will do certain things will actually do those things. Whatever it is you want to do, it's pretty easy to figure out how to do it. "We needed a system that could help us do a training needs analysis and tell us, 'These employees need this training in this time period.' The Convergence LMS gives us that." "The customer service from the staff has been incredible. I'm new to the training world and have never been the administrator of an LMS system prior, I couldn't imagine a better group of people to work with." "Convergence LMS has made many training administrative duties much easier and simpler. The implementation was a breeze and they helped me every step of the way to ensure the system was customized exactly necessary for our organization." "The features of the Convergence LMS fully support the training requirements of manufacturing companies. Their entire staff is responsive and great folks to work with." "The safety aspect of the LMS has helped our organization to get a great jump start on training. The ease of use, cost and service from Convergence is one of the best I have experienced in 20+ years in the Learning and Development business." "Convergence Training has stepped up to the plate in terms of meeting our company's basic training tracking needs. CBC fully expects to meet all of our industry's federal regulatory requirements moving forward with Convergence's help." In just a few clicks, get the right training to the right people anywhere in your organization. 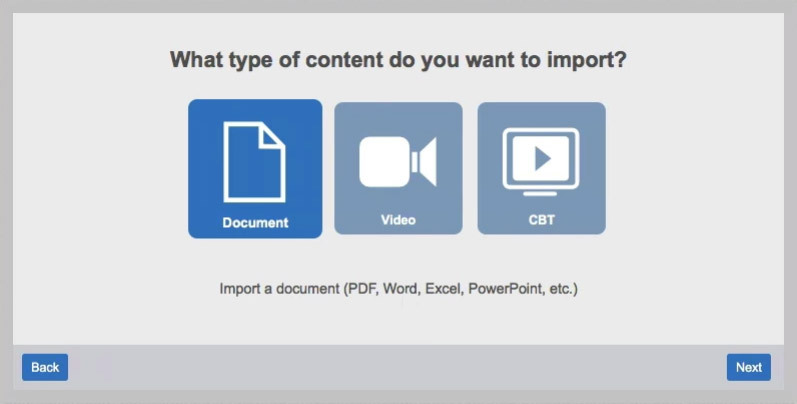 You can assign training to any level of your organization and our proprietary Assignment Engine will automatically populate each user's unique training plan based on their job roles, teams, and sites. 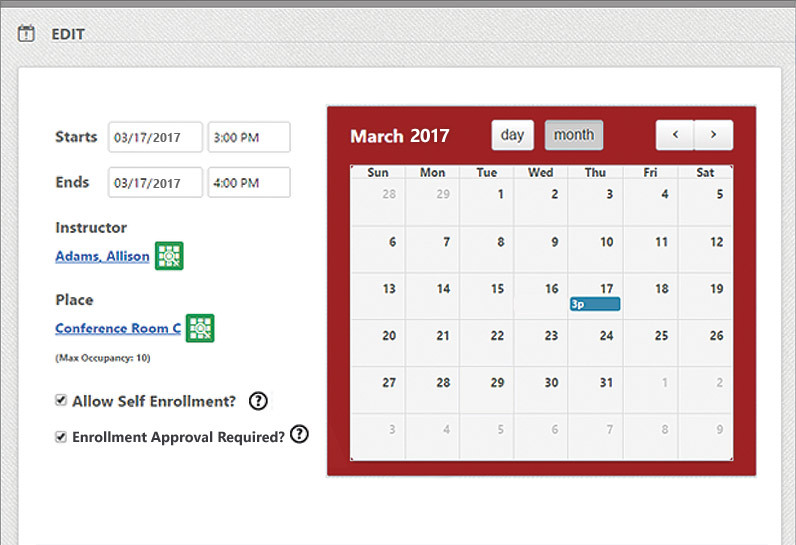 Use our flexible Scheduling Engine to configure compliance deadlines and recurring training. Seriously… ANY type of training - eLearning, classroom, in the field… All types of training records can be created and tracked in our system. 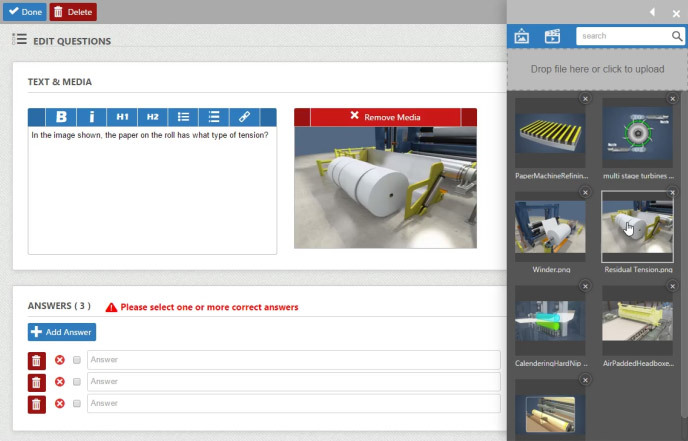 Blended learning, made simple with the Convergence manufacturing LMS. Get critical training and compliance status to anyone who needs it... instantly. 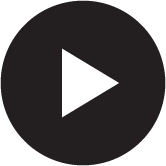 Ace your audits with advanced compliance reporting, and track historical versions of all training materials. Let us bring all your systems together. We can easily import data from most HRIS systems, other LMSs, e-commerce platforms, and more. If you need something special, our full-featured Convergence API makes integration or custom application development easy. Get the training you need, when you need it. 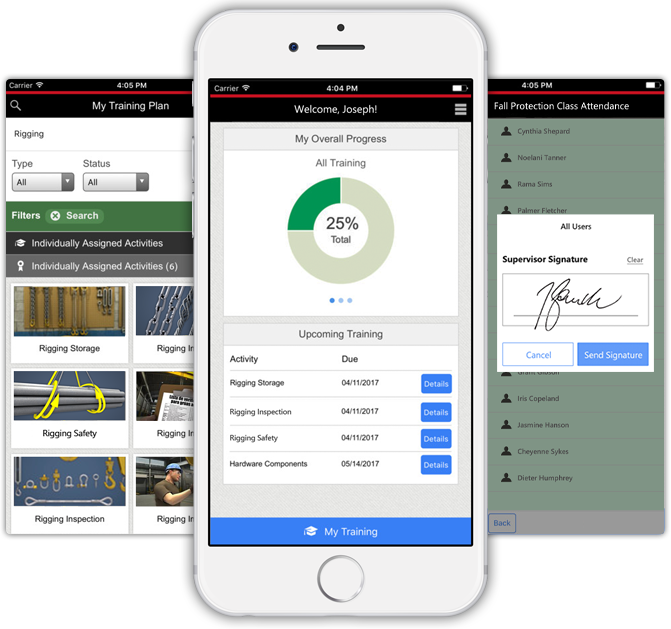 Access digital maintenance manuals & train your team in the field with our suite of mobile training apps. "We needed a system that would provide a training needs analysis report that could forecast what we need to do and when do we need to do it. The Convergence LMS gives us that ability." Contact us to schedule a demo or get pricing for the Convergence LMS.